Sweet vine-ripened tomatoes, nutty olive oil, savory onions and garlic - there are few greater combinations on Earth! 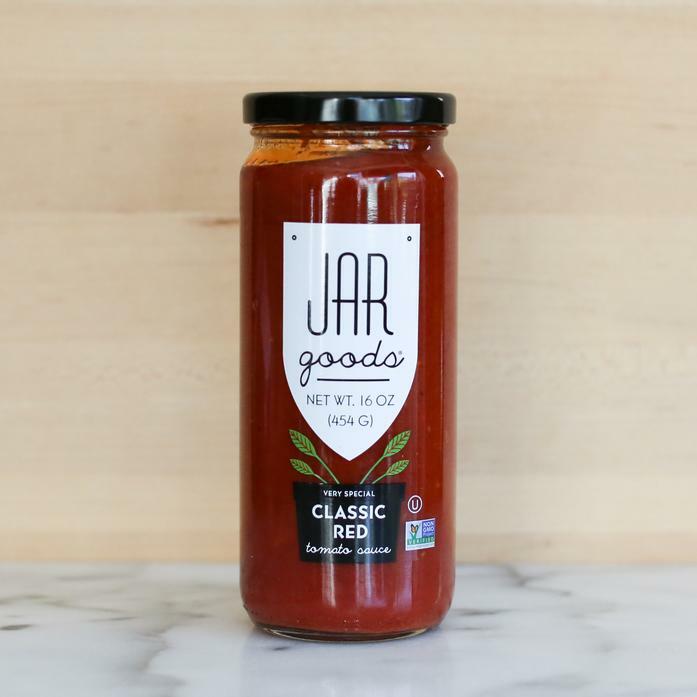 Like homemade in a jar, it’s perfect for your pantry and ready in a pinch. Make a gorgeous pasta dinner, grill up a pizza, or spoon it straight from the jar.